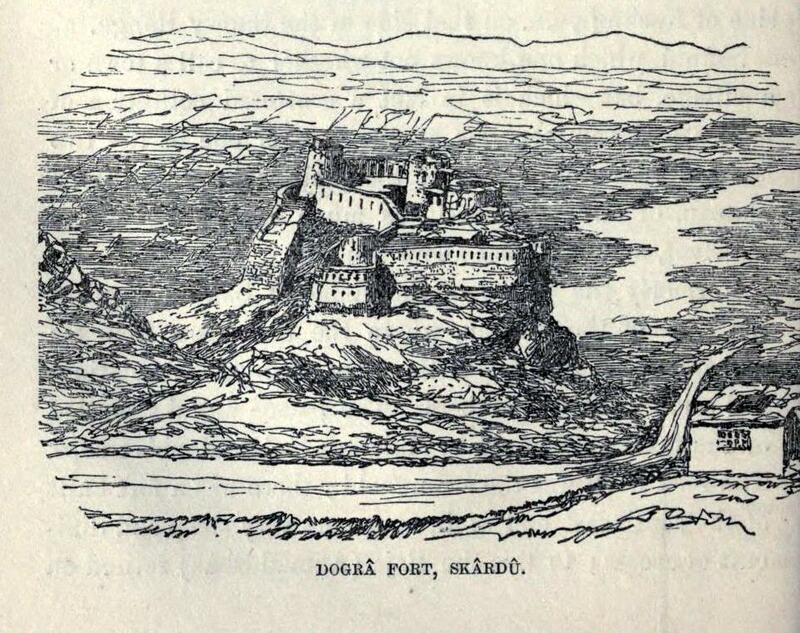 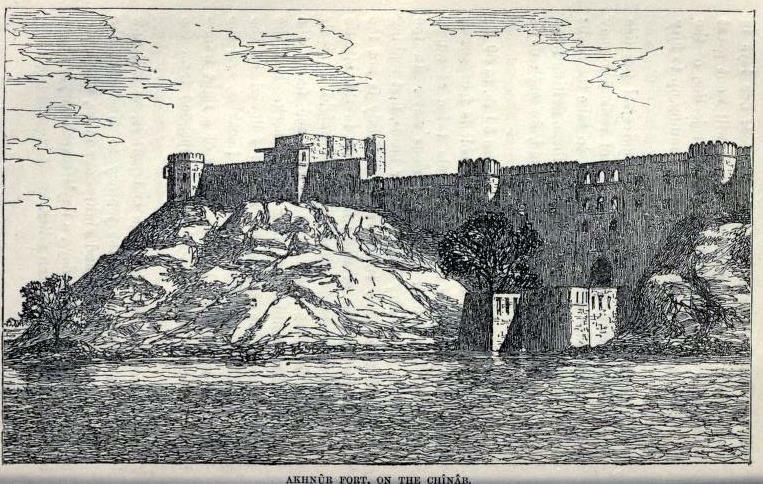 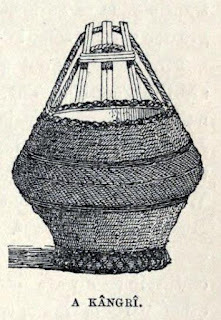 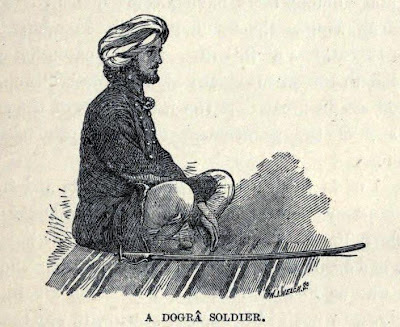 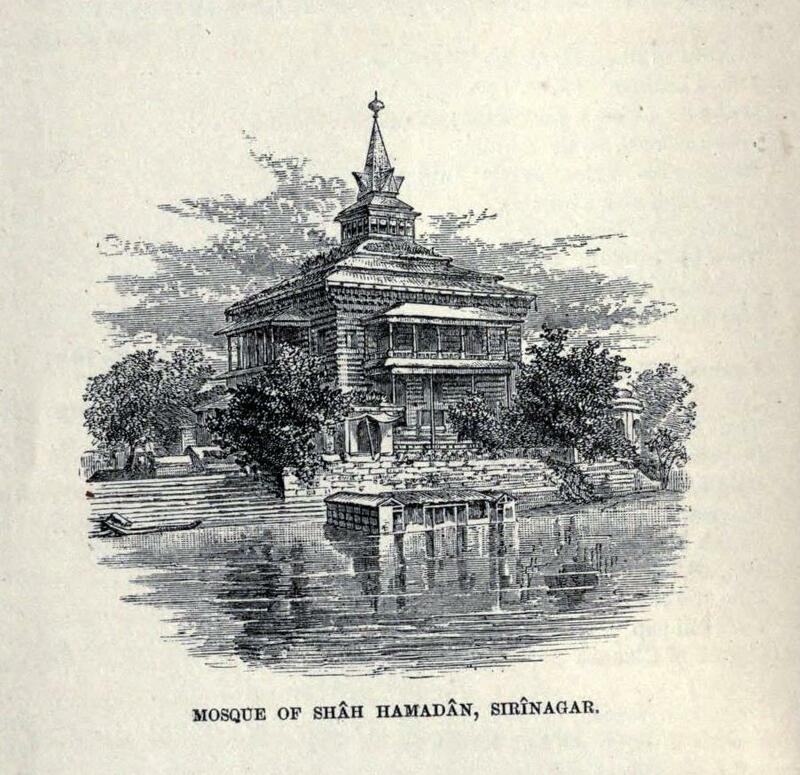 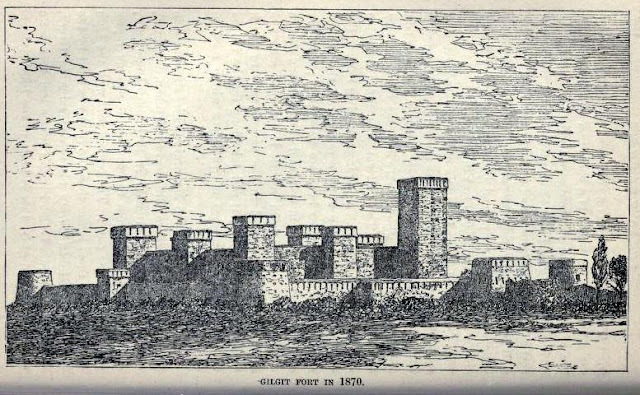 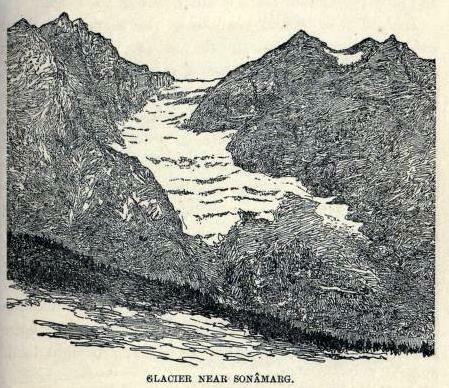 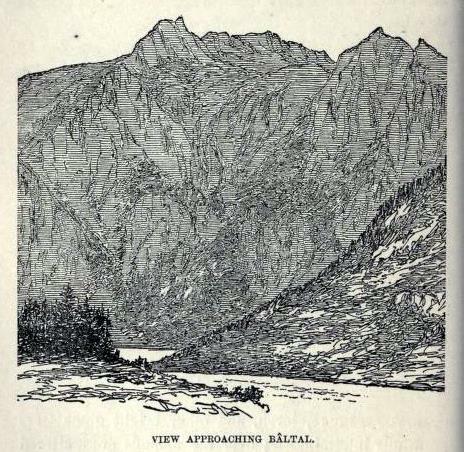 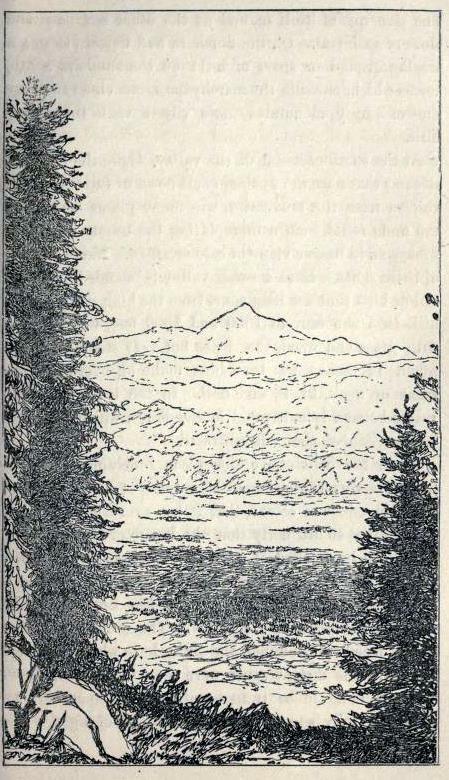 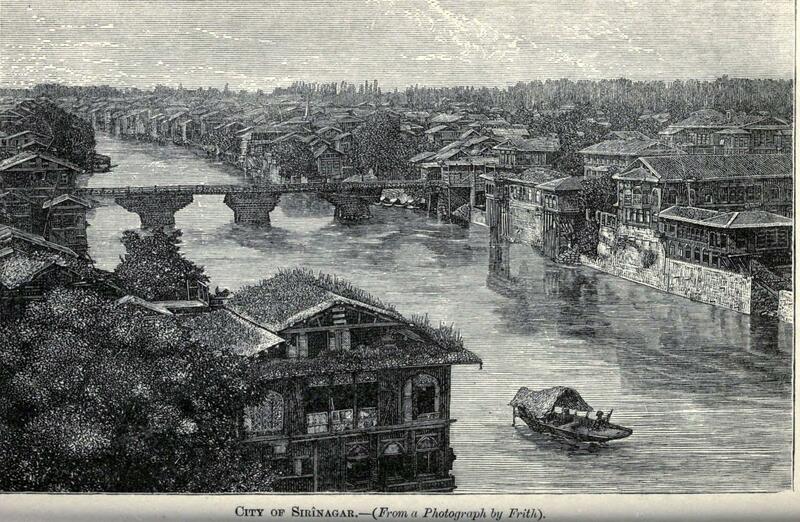 From 'The northern barrier of India: A popular account of the Jummoo and Kashmir territories' (1877) by Frederic Drew. 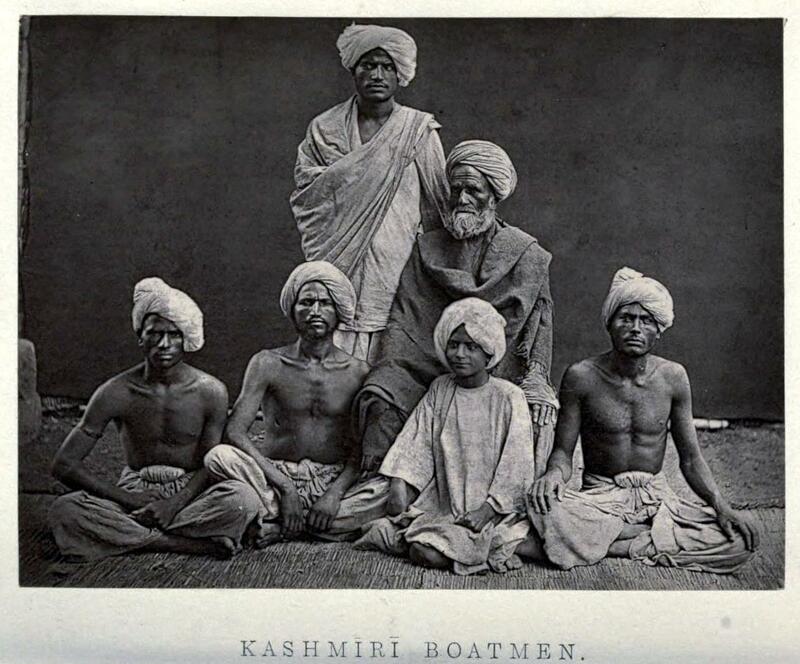 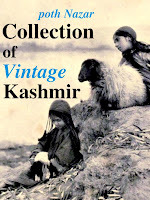 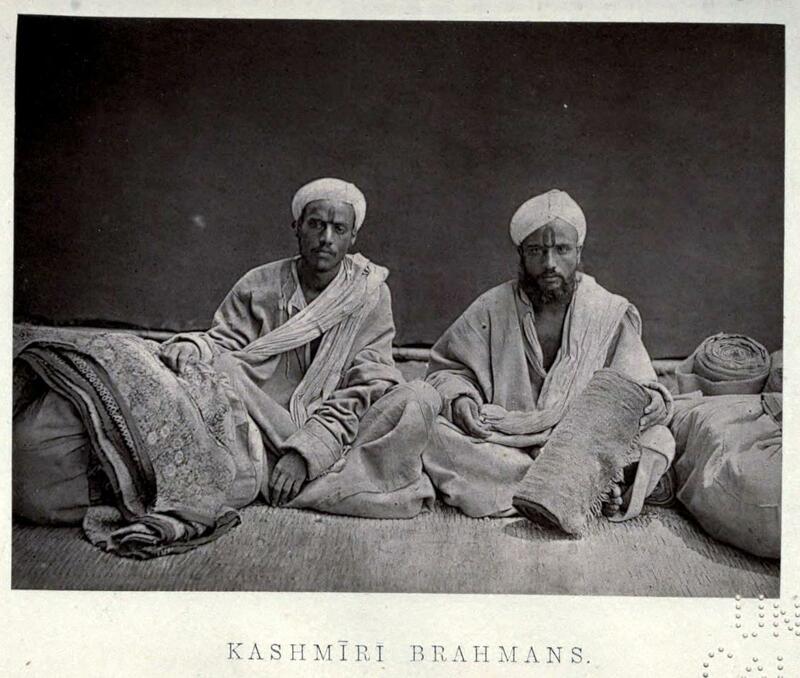 Kashmiri Brahmans. Cloth sellers. 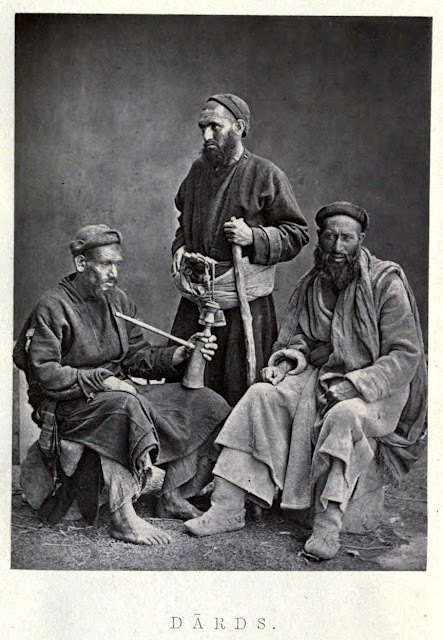 Photograph by Francis Frith. 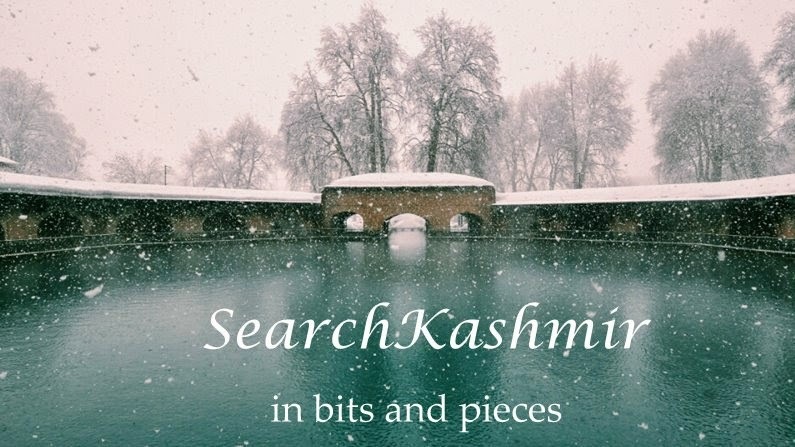 Mosque of Shah Hamadan, Srinagar. 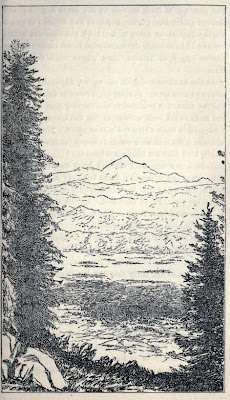 Nanga Parbat (also known as Diamir by people of Astore and Chilas etc).